So it's been a long time since I posted (I know!) mainly due to the intense amount of work I've been going through at work. 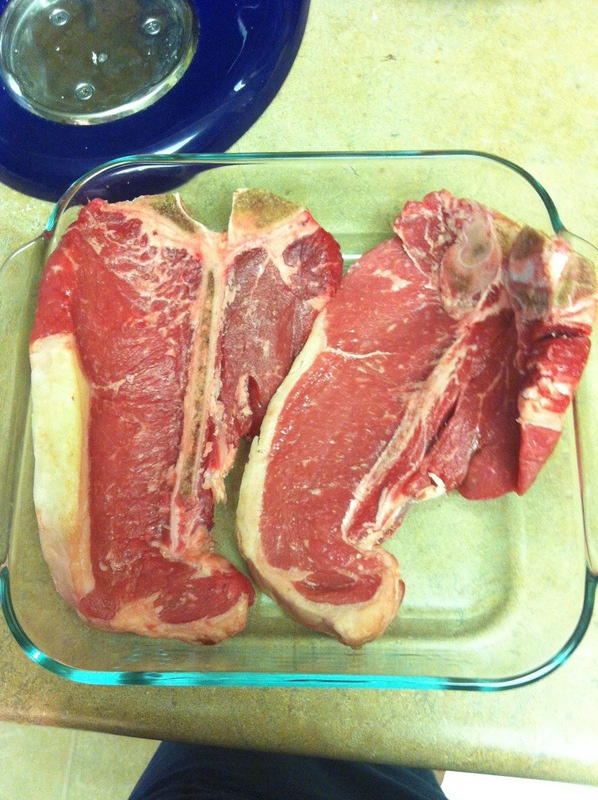 However, I need to write this post as I have certainly found the butcher for us here in Edmonton. 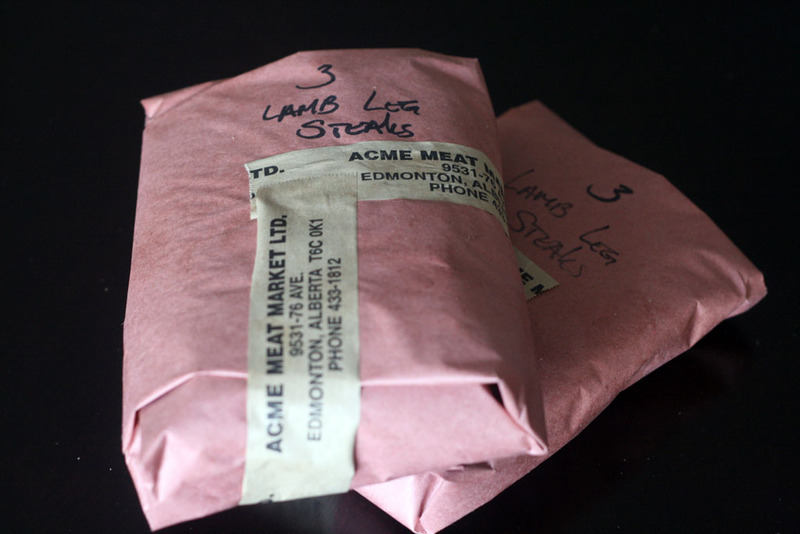 Acme Meat Market Ltd. has been our go-to place for all things meat as of late. The meat that you can get at Acme is incredibly fresh, tasty, and service is excellent! 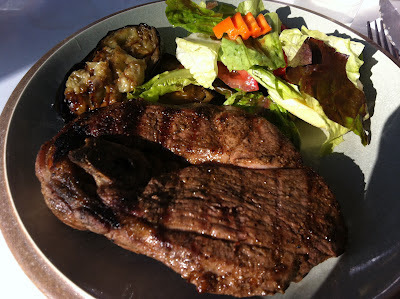 I have been especially enjoying their lamb chop steaks- which have cooked perfectly well either on the pan and then finished in the toaster oven or even barbecued. They have some good cuts of meat for sure! 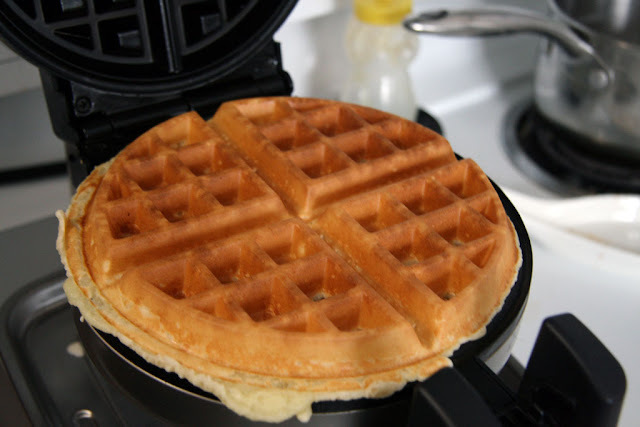 I'll let the photos below do the rest of the talking. 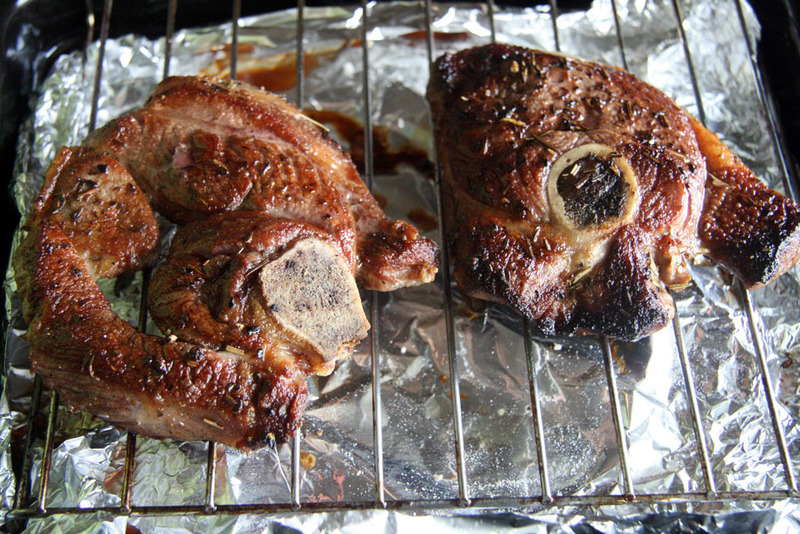 Today is also National BBQ Day, so if you want to enjoy some sun and the BBQ, head on over to ACME to get some of those finger licking lamb pork chops, beef steaks, chicken thighs, sausages or whatever amazing meats they have just butchered up for you! As a side note: In no way or form have I been endorsed by Acme to do this post. 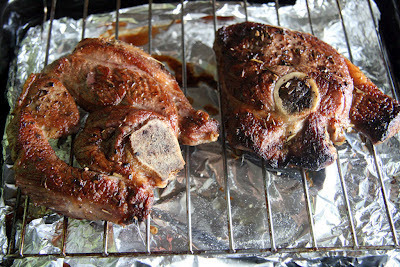 I just really love the meat they have - especially those lamb pork chops! Oh, and I hear their aged steaks are also delicious! Great Tasting Lamb Chop Steaks from ACME Meat Market Ltd!